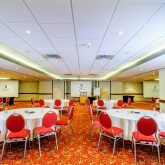 Towering 42 storeys above Niagara Falls, the Embassy Suites by Hilton Niagara Falls-Fallsview is the perfect location for your next meeting, banquet or conference. 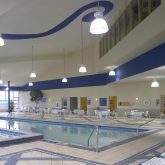 This hotel offers over 12,000 square feet of flexible meeting and banquet space, and spacious 2-room suites overlooking Niagara Falls. Located at the brink of the Horseshoe Falls, only 100 meters, and within minutes from Niagara’s best attractions, dining and entertainment. 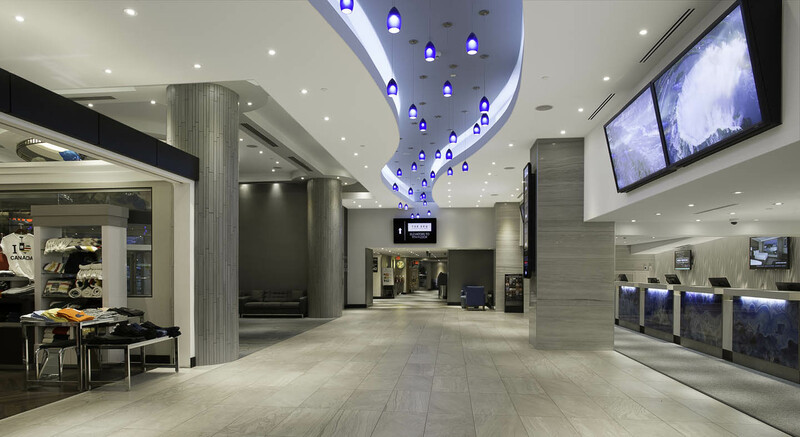 We are conveniently located 1 block from the Scotiabank Convention Centre and just next door to the Fallsview Casino Resort. 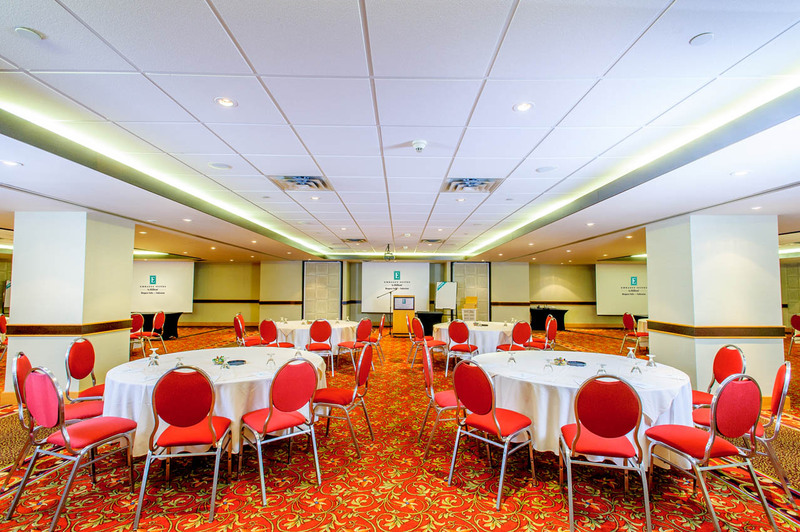 At Embassy Suites by Hilton Niagara Falls-Fallsview, we anticipate your meeting needs and deliver what matters most. From small meetings to large conferences we offer flexible and professional meeting spaces, as well as audio visual support and professional catering. 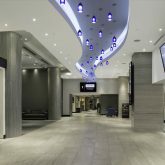 Embassy Suites by Hilton Niagara Falls-Fallsview offers meeting and banquet facilities to accommodate groups of up to 350 guests. Newly renovated banquet space offers a modern design and feel. Our personalized Banquet & Events Team offers top of notch customer service. We offer complete state of the art audio/visual services on-site provided by PSAV®. Our professional meeting and event planners are on-site to assist with all any details. With our spacious two-room suites, free made-to-order breakfast each morning, and complimentary evening reception, all of your attendees will be relaxed, recharged and ready to work. Enjoy a meal on-site at the Keg Steakhouse & Bar overlooking the Falls, or sample delicious desserts in TGI Friday’s. 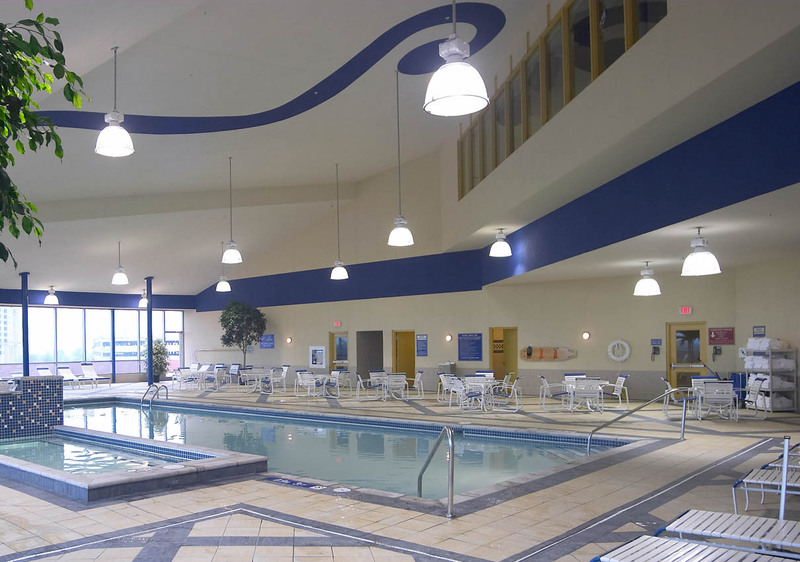 Exercise in the complimentary fitness center and unwind in our indoor pool and whirlpools. We would be delighted to welcome you to our hotel, to stay with us and experience all that Embassy Suites has to offer.